Prime Minister Narendra Modi inaugurated the Pravasi Bharatiya Divas in Bengaluru today. 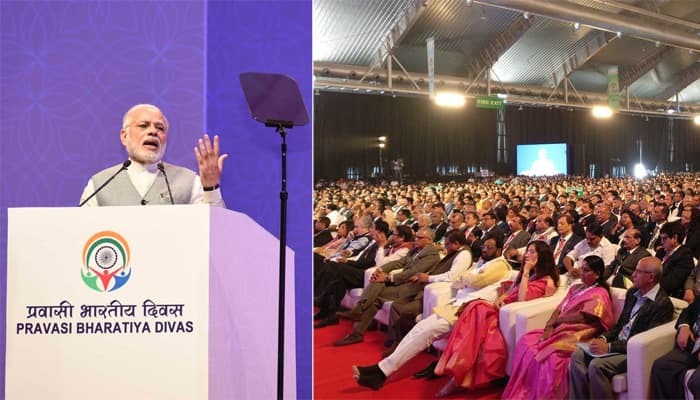 Bengaluru: Prime Minister Narendra Modi inaugurated the Pravasi Bharatiya Divas in the Karnataka capital city on Sunday. 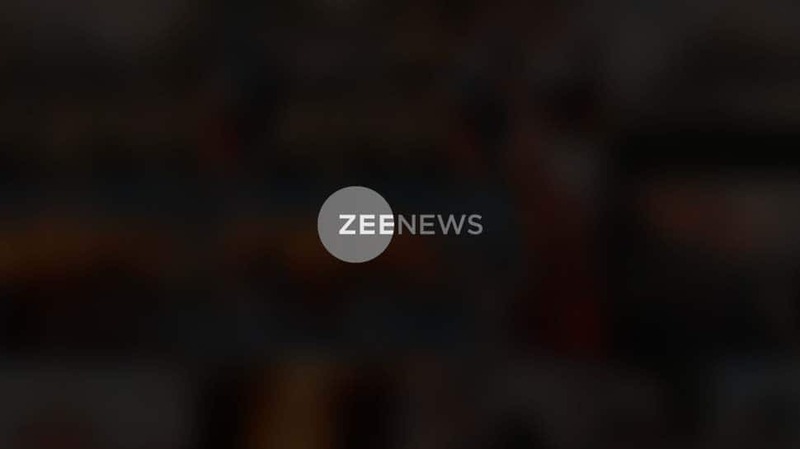 The 14th edition of the three-day event began in the country's IT hub on Saturday with the spotlight on the role of youth in transforming the society and India's potential to play the role of a 'Vishwa Guru' again. PM Modi speaks of the various measures to ensure welfare and safety of Indians abroad, from admin measures to evacuations. Karnataka Chief Minister Siddaramaiah addresses the gathering, says "We express hope that 17th Pravasi Bharatiya Divas will redefine engagement with the Indian Diaspora." "Recent issues are being viewed very seriously and the government will take these culprits to book. Effective steps are being taken to increase the rate of conviction," says Siddaramaiah in the wake of the Bengaluru mass molestation case. "Government will bring culprits to book," says the Karnataka CM. Chief Guest Portuguese Prime Minister Antonio Costa thanks delegates for the homage to Mario Soares, former PM of Portugal and icon of democracy and speaks about the important role played by the overseas community and reminisced about his Goan roots. Prime Minister Narendra Modi reaches Bengaluru for the inauguration of the Pravasi Bharatiya Divas 2017.